THIS IS THE BEST PRICE IN ALL OF MIDTOWN. 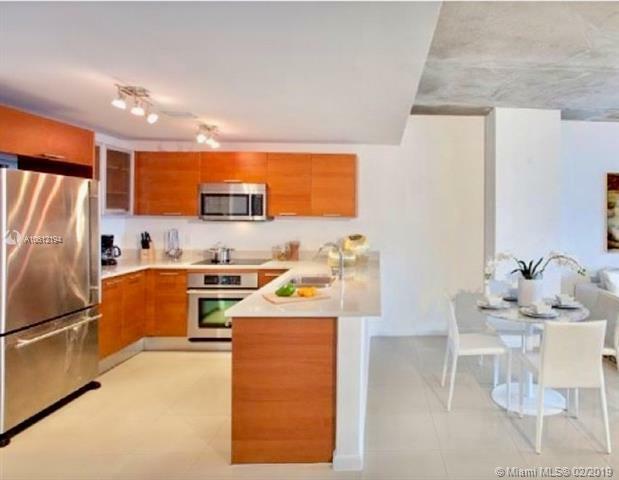 THIS 2 BEDROOM 2 BATH UNIT FEATURES PORCELAIN TILE FLOORS, JENN AIR APPLIANCES, AND NEARLY 100 SF OF OUTDOOR PRIVATE TERRACE. 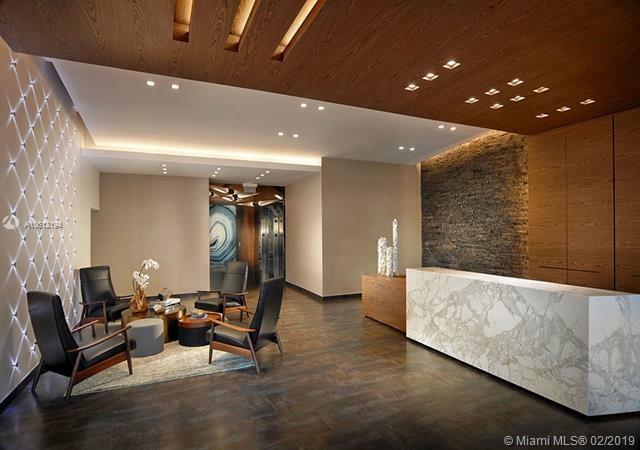 MIDBLOCK AT MIDTOWN MIAMI HAS A BOUTIQUE LOOK AND FEEL, WHILE STILL ENJOYING THE AMENITIES OF A HIGH RISE. 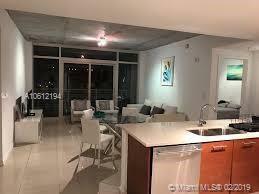 FULL GYM, 24 HOUR SECURITY, GYM, OUTDOOR GRILL AND LOUNGE WITH A PUTTING GREEN. MIDTOWN IS ALSO HOME TO COUNTLESS SHOPPING AND DINING OPTIONS RIGHT OUTSIDE YOUR LOBBY. EASY RENTALS.